Has anyone purchased Harry Potter Forever® stamps? Each features a different character or scene from the Harry Potter movies. There are Hogwarts students and professors, friends and villains, fighting, flying, and frightening. The U.S. Postal Service issued the collection in November 2013 in souvenir booklets of twenty. At $.46 each, the collection costs $9.20, but it’s worth every penny and more. Postage is going up to $.49 for a one-ounce first class letter in January. We haven’t always been able to brand our envelopes with such colorful symbols of our own choosing. In 1847 when the USPS started issuing stamps, there was no choice, but who could argue with the postmaster general. Dead presidents and founding fathers, particularly George Washington who was both, were de rigueur for decades. Over time the subjects used on stamps have been expanded to embrace pop culture. Twenty years ago the USPS held an unprecedented nationwide contest to select the artwork for the 1993 $.29 Elvis Presley stamp. Should the young Elvis in watercolors or, as it’s often referred, an old Elvis in oil be featured? Despite protests that the USPS was disregarding its own regulations that stamp honorees no longer be alive, over a million people voted, with over 75% preferring the virile rock ‘n roller at the start of his career. The Elvis stamp is the most popular U.S. commemorative stamp of all time. Over 700 million have been bought, if not used. And, you can add one to your collection today – for $.29. 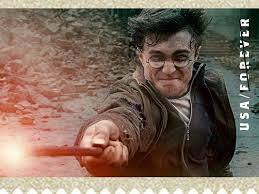 So put a little magic in your life with a stamp showing Harry playing Quidditch or taking notes with his quill. Just don’t expect to make a fortune. 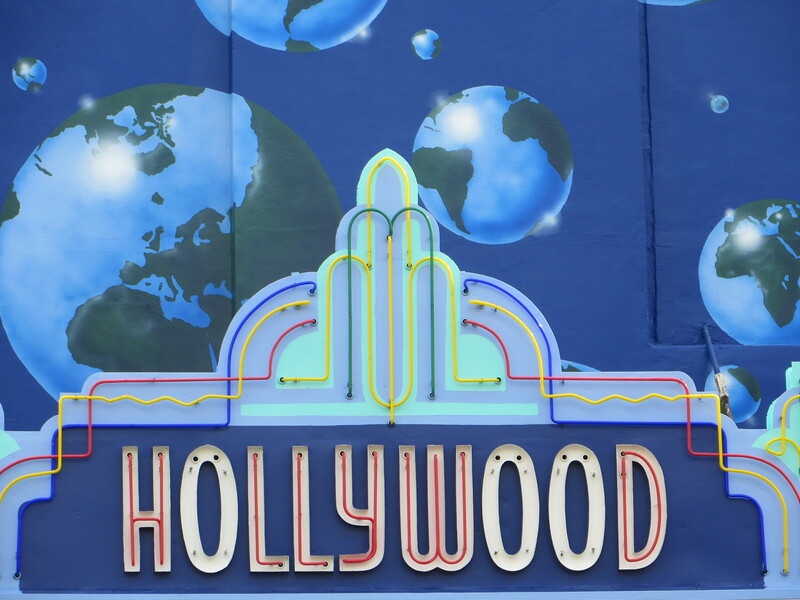 Hollywood’s Chinese Theatre was reopened in September after a four-month renovation. Now called TCL, rather than Grauman’s, after a Chinese television manufacturer bought naming rights, the venue now has one of the country’s largest IMAX screens and almost a thousand stadium seats, once again spacious enough to host movie premieres and accommodate the attendant paparazzi. But the best news for movie fans? The iconic imprints of our favorite superstars are still in place. In 1927 Douglas Fairbanks, and Mary Pickford, the King of Hollywood and America’s Sweetheart, as well as co-owners of the theater with Sid Grauman, were the first to officially step in wet cement. They each had their own square smack dab in front of the entrance. Many others, by themselves, as a couple, or in a group, have followed. It must be lonely on the range because singing cowboys signed for themselves and their horse. If you look around, you’ll find Tom Mix and Tony, Gene Autry and Champion, Roy Rogers and Trigger. “Happy trails” to you and your four-legged partner, too. Fred Astaire and Ginger Rogers are co-located, although he got his square in 1938 and she followed, as usual, one year later. Edgar Bergen and Charlie McCarthy share space, as do Bud Abbott and Lou Costello. Harpo, Zeppo, Chico, and Groucho, who also left an imprint of his cigar, fell all over themselves to get their hands dirty. When Gentlemen Prefer Blondes was released in 1953, Jane Russell and Marilyn Monroe were memorialized in adjoining areas, writing the movie title above their signatures. Three years later in honor of the movie Giant, Elizabeth Taylor, Rock Hudson, and director George Stevens left their mark on the same day. If this was some sort of stunt to publicize their movies, who cares? Do you think the Star Trek cast plus creator Gene Roddenberry were thinking the same thing when they were honored with a square in 1991? After all, together they had gone “where no man has gone before.” They are to the right of the box office. Star Wars stars Darth Vader, R2D2, and C3PO are on the left. If the past is a guide to the future, as an ancient Chinese proverb divines, the popularity of the Chinese Theatre, regardless of its name, is ensured for a long time to come. 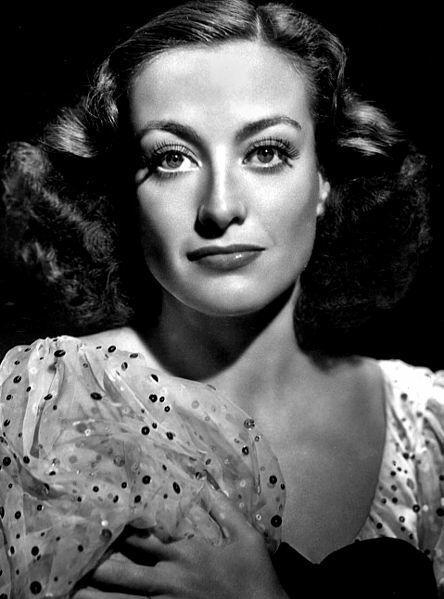 … you remember Bob Hope, George Burns, and Jack Benny. 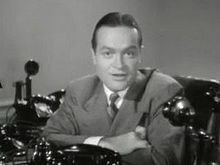 Bob Hope, 1940, in a trailer for The Ghost Breakers. 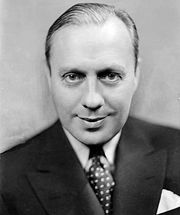 Hope began his career on the radio and in the movies in 1934. 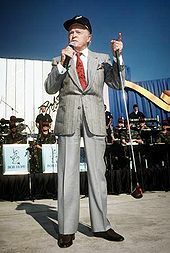 He started his regular TV specials in 1954 and hosted the Academy Awards fourteen times from 1941 to 1978. 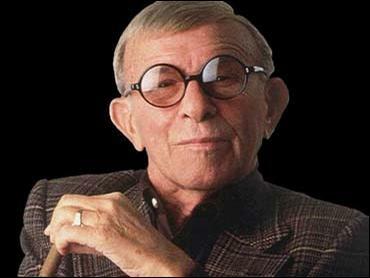 George Burns, in the 1980s. Gracie died in 1964 at the age of 69, but Burns, like Hope, lived to be one hundred years old. He was interred with his wife, the crypt’s marker reading “Gracie Allen & George Burns –Together Again”. 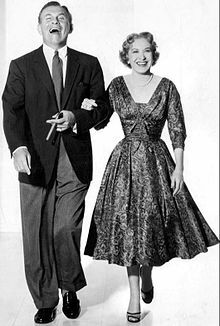 George Burns and Gracie Allen, 1955. They were vaudeville partners before they married in 1926 , and they got their start in the movies in the early thirties. Their television show aired in the fifties. Benny returned to films with a cameo in 1963 in It’s a Mad, Mad, Mad, Mad World. In 1974 he was roasted on The Dean Martin Celebrity Roast. His roasting of Lucille Ball several months later was his last public performance. Benny, 1933. 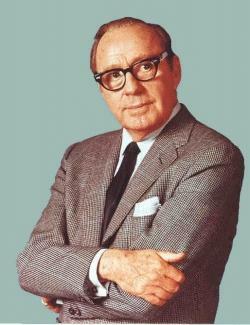 Benny was already the host of NBC’s weekly radio program The Jack Benny Show. In character, he would claim to be 39 years old, as he is here, regardless of his actual age. I just stumbled upon, literally, a two-month old story concerning Robin Williams possibly returning to television after thirty years in a David Kelley sitcom. Williams is to portray an advertising executive working alongside his daughter. I guess I’m not as up on things, as I think I am. I think it’s a great idea. I grew up on sitcoms, and I adore Robin Williams. I must confess, however, that I was not a Mork and Mindy fan. I had other things going on when the program launched in 1978, but I was certainly aware of the zany, improvisational comedian who came out of nowhere to take his show to number three in the ratings. 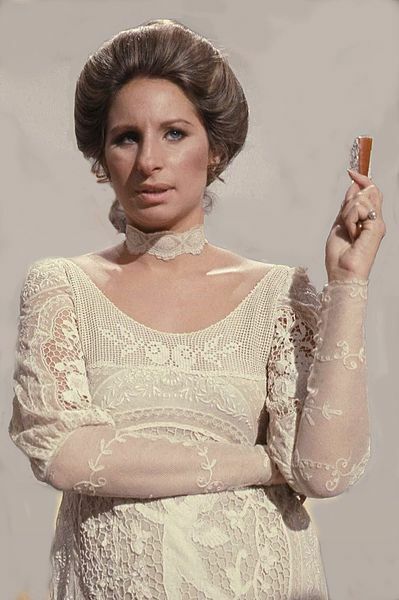 The series was a spin-off from Happy Days, although the original program took place in the fifties and the later in the seventies. (Go figure.) Williams got the role as a man on a mission from Ork when he sat on his head after producer Garry Marshall asked him to take a seat. Marshall later commented that he was the only alien to audition for the role. During filming, Robin was always “on,” so the writers created gaps in the script where he could do his thing. Is this what David Kelley had in mind when he began working with Williams? Kelley was a writer and editor and eventually the executive producer on L.A. Law, one of the best, in my humble opinion, legal dramas of all time. His career has included the hits Picket Fences, Chicago Hope, The Practice, Ally McBeal, Boston Public, and Boston Legal. There’s no doubt Kelly has a way with words and a quirky point of view. He writes and creates as quickly as Williams jokes and clowns. It could be interesting. It’s said that what goes around comes around. Or the more things change… I might even start watching sitcoms again. But don’t think I’m going to put shoulder pads in my shirts. 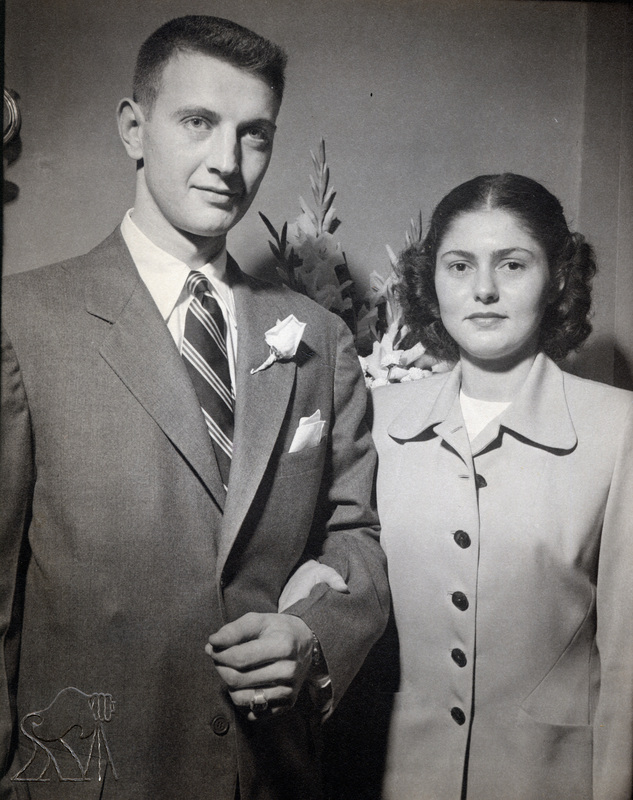 The newlyweds (my parents) married at home in 1947. Aren’t they a good-looking couple? Everyone loves a wedding. Why else crash? They’re so much more fun than a parade or a circus, although sometimes they are a circus. In 2000 a FOX television producer attending a relative’s wedding, presumably caught up in the excitement of the festivities, conceived of the game show Who Wants to Marry a Multimillionaire? In the two-hour special fifty willing brides-to-be competed in a beauty-pageant-style contest, answering questions about themselves and parading in swimsuits and evening wear, although not tap dancing or tossing a baton. By the time the predetermined groom, Rick Rockwell, slipped a thirty-five thousand dollar, three-carat ring on the finger of the so-called lucky winner, Darva Conger, twenty-two million wedding guests were enthralled with the proceedings from the comfort of their living rooms. Like so many spur-of-the moment unions it was a bust, Conger filing for an annulment as soon as she could, and critics assailed the show, never to be aired again, as a new low in television programming. However, the ratings spoke for themselves. Over the past decade several so-called reality television series have been based on couples meeting, falling in love, and getting married on camera. That’s certainly the premise behind The Bachelor and its many spin-offs. On the first season of The Bachelorette, Trista Rehn chose Ryan Sutter. They married – and happily so – on a three-episode special for which they were paid a million dollars. None of the other contestants has faired as well. And, of course, there’s Kim Kardashian and Kris Humphries, whose relationship, beginning, middle and end, was filmed as part of the on-going Kardashian money-making machine. The event cost an estimated $10 million, but the couple netted $18 million in network and photo rights. Well, we all know how that turned out. But sometimes true romance is captured for a viewing audience. Bride and Groom, an old time radio show in the late forties, featured a real-life bride and groom. The couple told their love story: how they met, where he proposed, and what she said when she accepted. The ceremony was then held in private at the chapel on the grounds of the Chapman Park Hotel on Wilshire Boulevard in Los Angeles. When the program moved to television in 1950, the ceremony took place in front of the camera. For sharing, the newlyweds were showered with gifts – silverware, towels, and appliances, those sorts of things, to set up their household. As a memento, they received a 16MM copy of their marriage. The weekday show was so popular it ran for three years. For many of the participants the run lasted a lifetime. How Will You Celebrate the Longest Day of the Year? 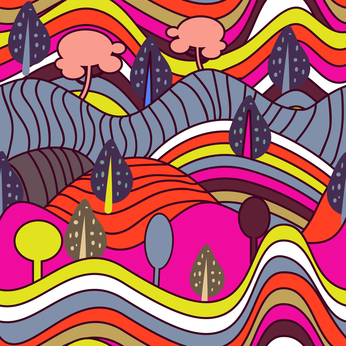 This year the summer solstice for those in the Northern Hemisphere is June 20. Civilizations have spent the day in numerous ways for millennia. 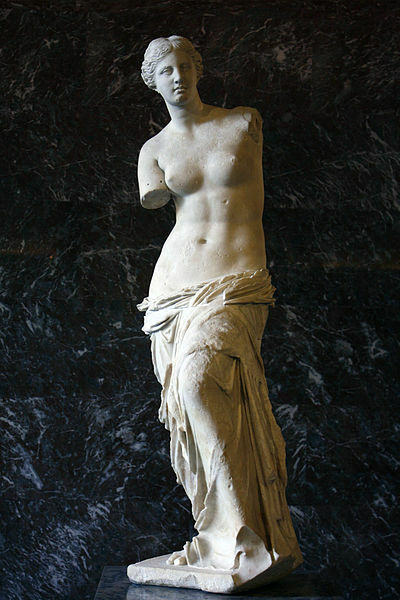 Ancient Romans paid tribute to Vesta, the goddess of hearth and home. 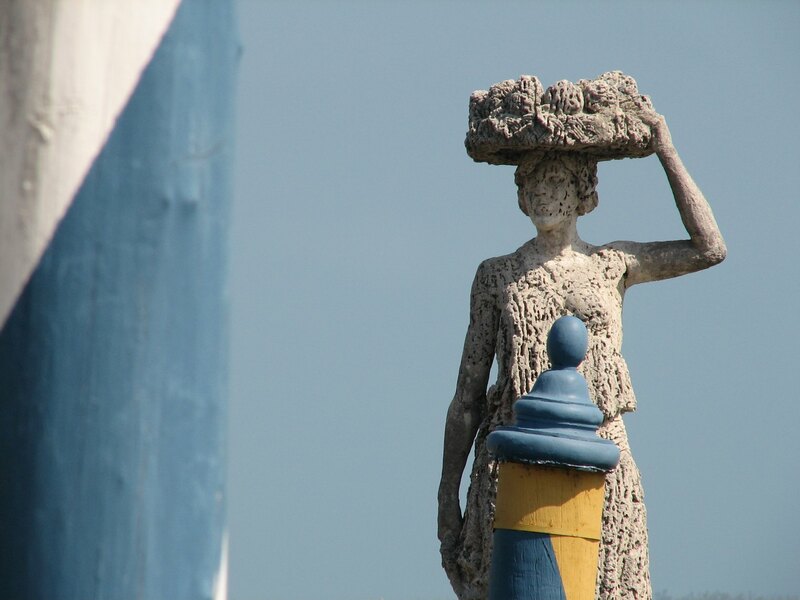 Ancient Greeks honored Cronus, the god of agriculture. It also marked the countdown to the opening of the Olympics. The Vikings met to discuss legal matters and resolve disputes. The Sioux had a ceremonial sun dance. The Hopi tribe dressed as Kachinas, the dancing spirits of rain and fertility. Druids revered the summer solstice as the wedding of heaven and earth. Today tens of thousands gather at Stonehedge where a megalithic stone circle makes a perfect alignment with the rising sun. Depending on your location the sun will shine or, depending on the weather, it won’t. But don’t let that get you down. There’s plenty to do. The Alzheimer’s Association is sponsoring a sunrise-to-sunset relay event to raise funds and honor those fighting the disease. Walk, run, race, or climb – just do something. Remember the immortal words of Benjamin Franklin, who first conceived of daylight saving time to make better use of the hours of the day: Do not anticipate trouble, or worry about what may never happen. Keep in the sunlight. We used to be a lot smaller. Over the past fifty years, the average height of American men has grown from 5’8” to 5’9.5”; women are an inch taller, now standing proud at 5’4”. Our body mass index has increased, as well, meaning we weigh more for our height, a huge twenty-five pounds more. We are also smarter, although not that much smarter or we wouldn’t be eating ourselves into an early grave. Feet have gotten bigger, too, irregardless of our falling arches and splayed toes. Consider this: One hundred years ago, the average woman’s shoe size ranged from 3.5 to 4. By the 1940s, it was 5.5. By the 1970s it had jumped to 7.5, and the following decade to 8 or 8.5. Today it’s a 9, which means as many women need a 10, 11, or 12 as a 6, 7, or 8. The average male shoe size is 10 to 10.5. Yep, they’re larger, too. For those who need sizes 14 to 20 there are plenty of places to shop on the Internet. Our attitudes have changed, however, toward the shape of our feet. Long, narrow ones were once considered aristocratic; short, stubby pairs were deemed lower class. Women, in particular, who weren’t blessed in this area had to settle for ill-fitting, cheaper shoes. Nothing else was available. Not so today. Everyone can choose from a wide variety of styles, from the casual and comfy to the fashionable, if not practical. And there are always flip flops for all shapes and sizes. Sure they’re bad for us. We turn our ankles inward when we walk and take smaller steps, creating unnecessary stress just to keep them from falling off. But, oh, do they show off a French pedicure! No matter how we treat our feet, we’re changing from head to toe.